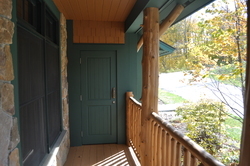 This newly remodeled seasonal rental is right on the trail. 4 bedroom, 3.5 bath plus loft area gives you plenty of space. It has all new furniture and all the modern updates you need. Now renting for the entire season. Give us a call today. I have a question about the property at Stratton VT (#X56735732). I would like to schedule a visit for the property at Stratton VT (#X56735732). I have a question about the property at Stratton VT (#X97767173). I would like to schedule a visit for the property at Stratton VT (#X97767173). 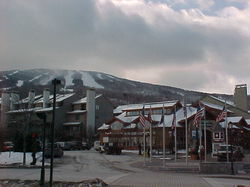 I have a question about the property at Stratton VT (#X43257473). I would like to schedule a visit for the property at Stratton VT (#X43257473). 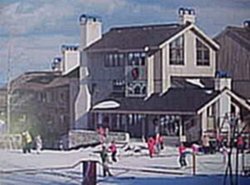 Ski in and ski out to the slopes from this four bedroom, 3 1/2 bathroom condo. I have a question about the property at Stratton VT (#X87332675). I would like to schedule a visit for the property at Stratton VT (#X87332675). Available for short-term nightly rentals. 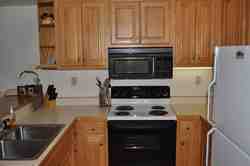 I have a question about the property at Mountain Reach Mews Stratton VT 05360 (#X50208714). 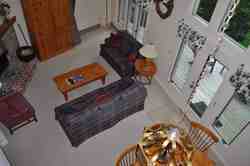 I would like to schedule a visit for the property at Mountain Reach Mews Stratton VT 05360 (#X50208714). I have a question about the property at 4b Viburnum Way Stratton VT 05360 (#4b). I would like to schedule a visit for the property at 4b Viburnum Way Stratton VT 05360 (#4b). 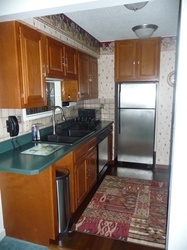 2 bedroom 2 bath condo at Stratton Village. 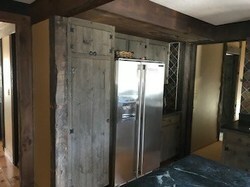 I have a question about the property at Stratton VT 05340 (#LM-207). I would like to schedule a visit for the property at Stratton VT 05340 (#LM-207).